The U.S. Supreme Court decided on Monday not to take a North Carolina partisan gerrymandering case, a week after "punting" on Wisconsin's Gill v. Whitford case, and one in Maryland. 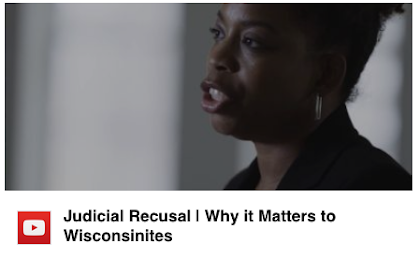 That means that, for now, it's solely up to us – the citizens of Wisconsin – to continue to move this issue forward and advance the case for establishing a non-partisan redistricting process in Wisconsin for the constitutionally-mandated redistricting process in 2021, which will follow the national Census of 2020. Last week, the nation's highest court did not rule on the merits of the 2011 Wisconsin legislative district gerrymander, considered one of the most partisan state redistricting processes in the history of the nation. 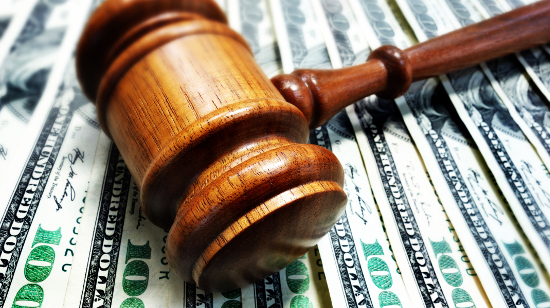 Instead, it side-steeped the issue and sent it back to the federal district court in Wisconsin that had ruled in November, 2016, that the Republican-controlled Wisconsin Legislature's redrawing of district boundaries was unconstitutional. The Supreme Court said, last week, that the original plaintiffs in the case had to show how they were harmed on a district-by-district basis and not solely on a statewide basis. No one saw that coming. But attorneys for the plaintiffs say they should be able to articulate that harm and bring the case back to the U.S. Supreme Court. That could happen in the next two years – in time for a redrawing of Wisconsin's state legislative districts for the 2020 elections. Or not. Regardless and in the meantime, CC/WI and other reformers in Wisconsin are determined to press ahead with consideration and enactment of a new, non-partisan redistricting system for Wisconsin to be in place for the 2021 redistricting process based on the non-partisan process that our neighbor Iowa has had in place since 1980. The establishment of such a system can occur, regardless of what the U.S. Supreme Court ultimately decides in Gill v. Whitford. Do not let any opponent of fair maps tell you that because the U.S. Supreme Court decided not to rule on Gill v. Whitford, the current, corrupt hyper-partisan redistricting process must remain in place. That's a flat out lie. CC/WI and other reformers – when CC/WI united pro-reform legislators and organizations behind it – have strongly supported "Iowa model" redistricting reform legislation. During the 2017-18 legislative session, it was introduced as Senate Bill 13 and Assembly Bill 44. State Senator Dave Hansen (D-Green Bay) and State Rep. Don Vruwink (D-Milton) introduced this bipartisan reform legislation that would transform Wisconsin's current hyper-partisan, highly secretive, extremely costly (to we, the taxpayers) redistricting process to one like Iowa's – where a neutral, nonpartisan state agency draws state legislative and congressional voting maps every ten years. This is a system that has the overwhelming support of that state's voters, both political parties, and even of the legislators. This is because it's fair, transparent, impartial and provides voters with real choices in general elections. And it costs taxpayers next to nothing. Wisconsin's current system has none of those qualities or characteristics. You can continue to advance this reform by continuing to advocate for it with candidates for the State Senate and State Assembly and candidates for statewide office – and by insisting that their support for the Iowa model for Wisconsin will figure mightily in your intention to vote for them or not. That will get their attention. You can also sign our on-line petition here, if you have not yet done so. If you've signed already, then urge friends and family to do so as well. 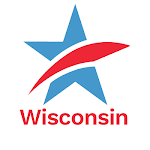 We have nearly 4,000 signees to date and would love to have over 5,000 to present to the "new" Wisconsin Legislature in early 2019. And finally, you can inform yourself further about the issue. Here is CC/WI's statement about the U.S. Supreme Court decision last week in the Wisconsin gerrymandering case, Gill v. Whitford. 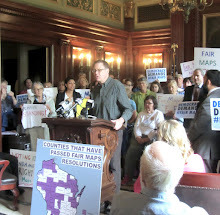 Last week, CC/WI joined other reformers at a Capitol rally in support of fair maps and ending gerrymandering. Video of CC/WI Director Jay Heck's remarks is here. 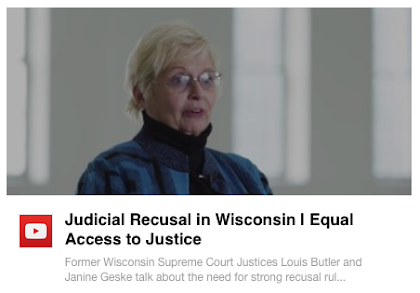 To hear Jay Heck's and CC/WI Chair Tim Cullen's remarks on the Supreme Court decision on Milwaukee radio, go here and here. To see Jay Heck interviewed about gerrymandering on Up Front With Mike Gousha, prior to the Supreme Court decision, go here. For even more on the decision go here (Wisconsin Gazette) and here (Fox 6 News). Above all, keep involved, stay engaged and turn up the heat on candidates for public office to support fair maps and end partisan gerrymandering in Wisconsin. We are winning this fight. 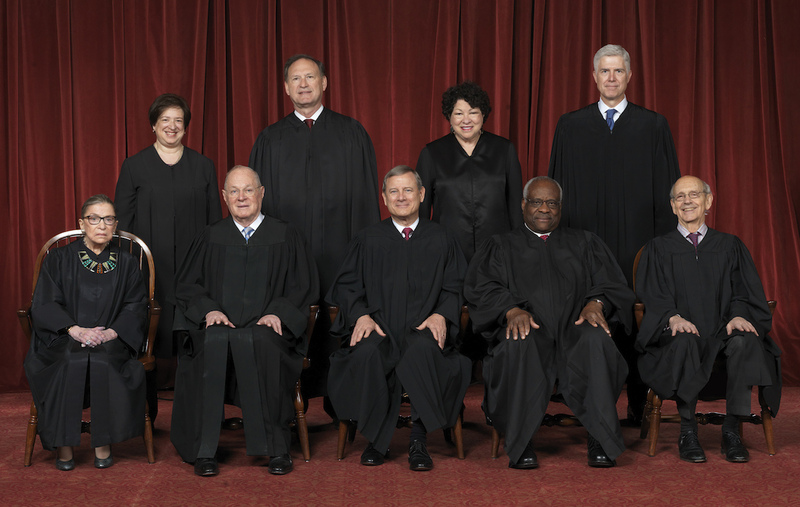 The U.S. Supreme Court isn't going to lend a helping hand right now, but may later. But we cannot depend on that. It's up to We the People. The Supreme Court of the United States this morning issued a decision in which they declined to rule on the merits of Gill v. Whitford, the Wisconsin state legislative gerrymandering case. There was essential agreement by the court that "standing" was at issue in this case, not the merits of the case itself, and that therefore this is not the vehicle in which to judge excessive partisanship as a constitutional matter at this time. The Court said unanimously that they were returning the Wisconsin case to the Federal District Court to give plaintiffs the opportunity to demonstrate specific and concrete harms as a result of partisan gerrymandering. But the issue is far from "dead," as guardians of the current, corrupt system might hope. The Wisconsin case – as well as one in Maryland and one in North Carolina – could still bring about a favorable decision on ending excessive partisan gerrymandering. 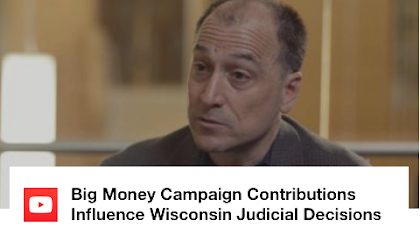 "Today, the U.S. Supreme Court did nothing to address the unconstitutionality of one of the most partisan gerrymanders of state legislative districts (2011) in American history, but we remain hopeful that standing can be addressed and we can win justice in the courts" said Jay Heck, the long-time executive director of Common Cause in Wisconsin. “We even more urgently renew our call on the Wisconsin Legislature to replace this broken system with a transparent, non-partisan process modeled after our neighbor, Iowa, in time for the 2021 redistricting cycle, if not before." Heck added. "I am disappointed with today's non-decision by the U.S. Supreme Court," said Tim Cullen, the Chair of the CC/WI State Governing Board. 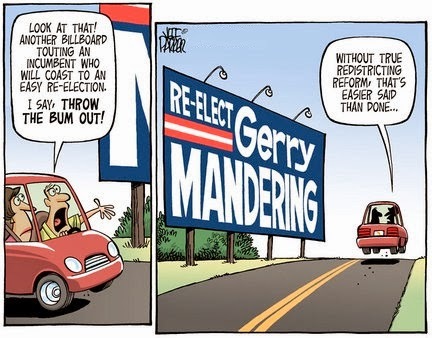 "But this fight is not over until gerrymandering ends. We must move forward quickly to get fair voting maps in place as soon as possible," he added. Cullen, a former State Senate majority leader, was a leading supporter of non-partisan redistricting reform in the Wisconsin Legislature.